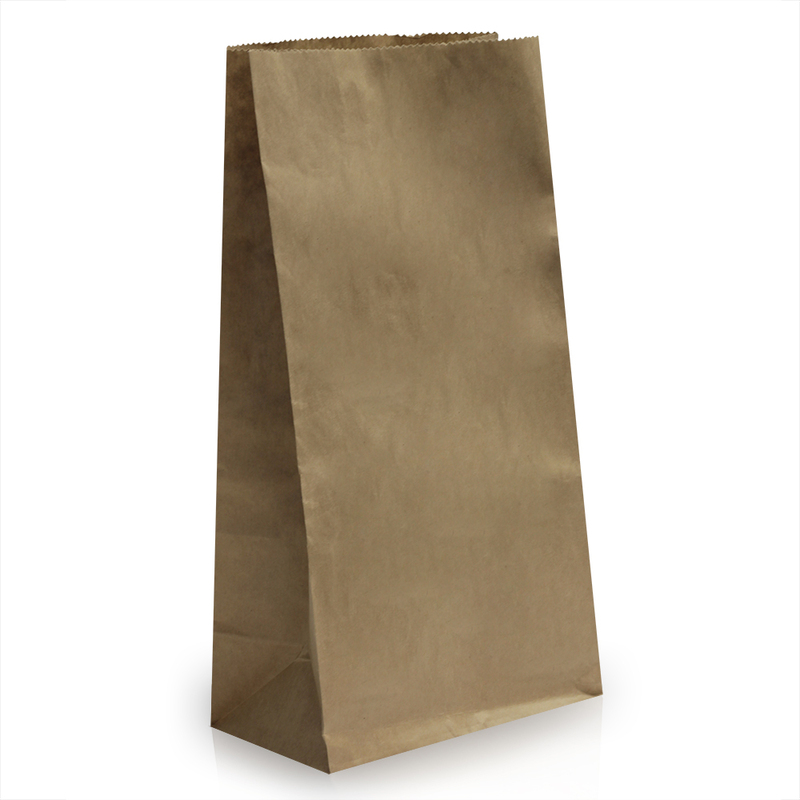 Our Brown SOS Block Bottom Kraft Bags - 10LB are great for Groceries Shops, Bakeries and Delis. If you're looking for bags that are a sturdy alternative to flat handle kraft paper bags then look no further. Made from a tear resistant 70gsm brown kraft paper, these are a fantastic eco-friendly alternative.